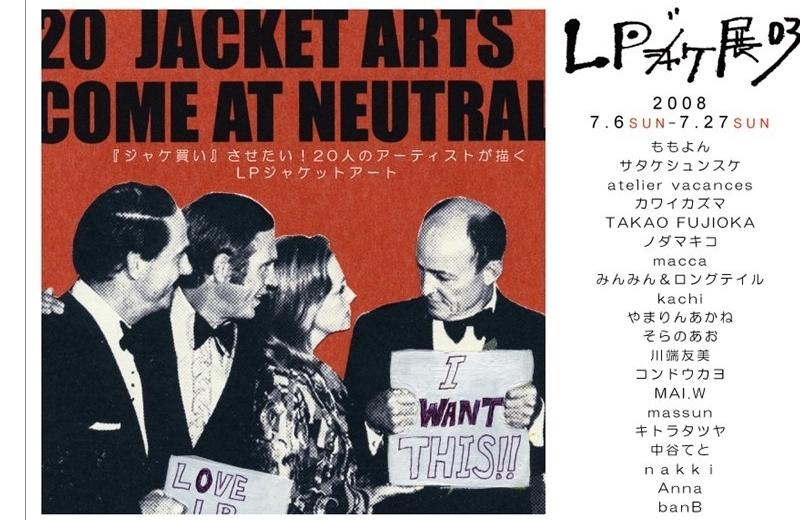 LPジャケ展03　caffe　NEUTRAL　gallery. kobe. Copyright (C) 2008 caffe　NEUTRAL　gallery　LPジャケ展. All Rights Reserved.